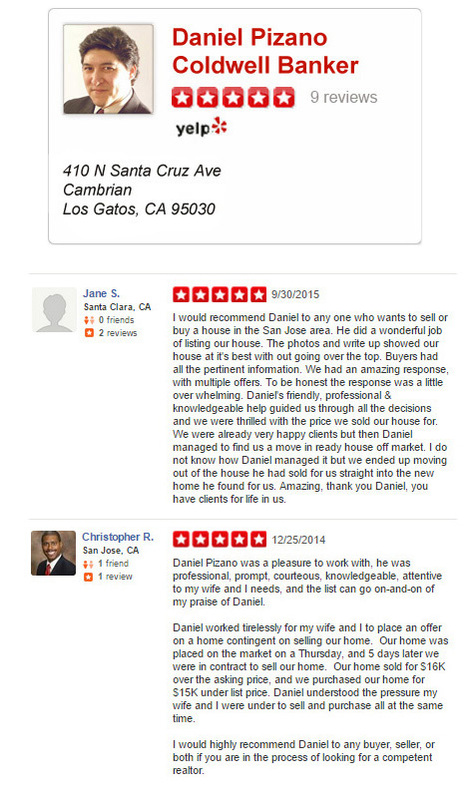 Cambrian Park is one of the most desirable neighborhoods in San Jose, CA. Most homes were built on orchards and were constructed in the mid to late fifties and sixties. 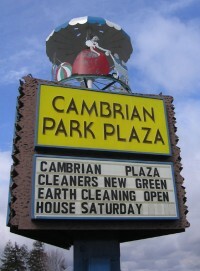 Cambrian is a terrific place to raise a family with good schools, parks, and libraries, and shopping centers. Cambrian schools are excellent with Leigh High School in the south close to Los Gatos and Branham High School close to Meridian Ave and Branham Ave. The Cambrian Park Plaza is located at Union Ave and Camden Ave. Every Wednesday there is a farmer’s market during the summer. The Cambrian park Plaza’s carousel has been slowly spinning for many years and is a part of history. 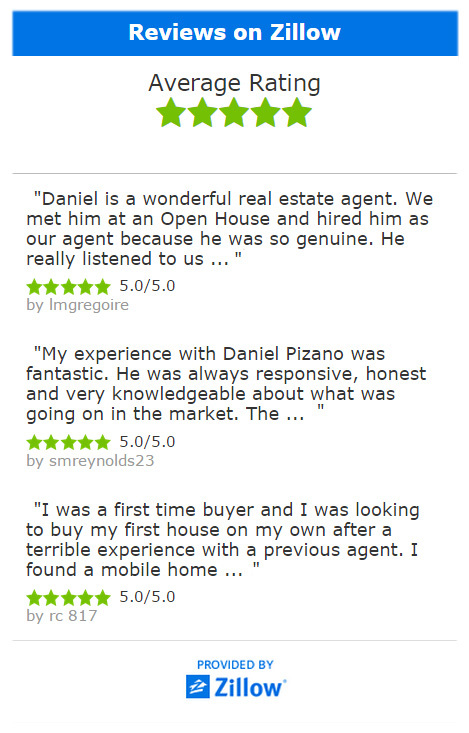 Cambrian park is one of the most desirable places in San Jose to buy a home. Many families start off buying their first home in the Cambrian area and never move outside the area. It’s that nice in Cambrian park. It’s very safe and clean in Cambrian area, a great place to call home. Los Gatos borders Cambrian in the southwest; Campbell borders Cambrian in the northwest; Almaden Valley borders Cambrian in the southeast; and Willow Glen borders Cambrian in the northeast. You couldn’t ask for a better location!